Are you wondering how exactly photoetching works? Let's look at it this way when engineers receive either of the following drawings, sketches, or electronic files, the first thing they do is make use of the CAD software to produce a pattern of repeated part designs. During this process, the repeated designs are laser plotted on the photographic film, thereby producing a “photo tool.” This tool has the capacity to hold a countless number of images although this capability is entirely dependent on the part size. Then the next step involves using the UV light and photo tool to send the images to a photoresist which is primarily a photosensitive polymer. The photoresist, therefore, covers the sheet of material. However note that, while this process is ongoing photoresist that notices UV light is instantly polymerized thereby leaving resist that is in unclear areas of the photo tool uncured. Photo etching is particularly important in the medical field. The etched micro screen is quite unique because it's burr-free, unlike screens that have been stamped. And also it has greater dimensional stability and higher-tolerance hole sizes than what is obtainable in the woven wire mesh, and these features make etched micro screen ideal for applications that will often require cleaning or devices where mechanical contact is required. Another great feature of this screen is its inability to distort fixed photo etched opening as a result of constant usage. Furthermore, liquid filtration and back-flow cleaning are quite easy to undergo because of the fact that, photo etched medical parts offers designers a chance to specify a tapered hole. Medical filters that are made from stainless steel are the perfect examples of applications for etched micro screens. 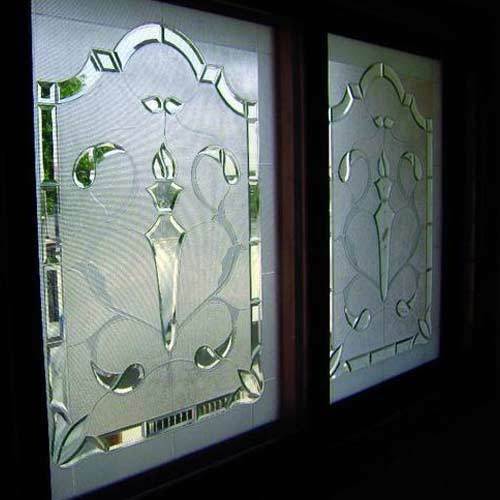 It offers an amazing standard line of screens which holes ranging from 60° to 90° pattern. Elgiloy: Best utilized for implants and also renowned its effectiveness in closure and vascular stiffners due to the fact that it works best on materials that not only have high fatigue strength but are also corrosion resistant. Titanium: Effectively utilized for dental implants, cranial closure implants, reconstructive meshes among other due to its lightweight, strong, and highly resistant nature to corrosion.